History – Ancient, Medieval and Modern Indian History and also important world historical events. Disaster Management – Earthquakes, Tsunamis, Cyclones, Droughts and Effective Control of Natural and Man-made disaster problems. 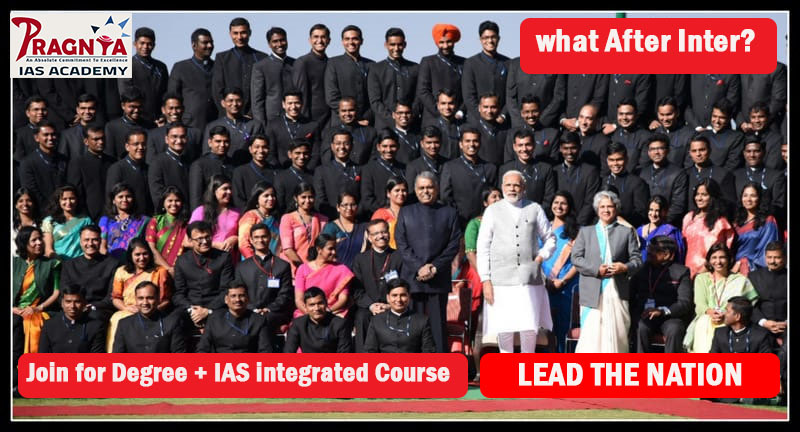 Why Preparation Should Start from Intermediate and Degree at Pragnya IAS Academy? 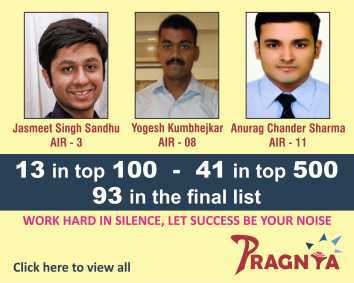 Many Students after doing B.Tech / M. Tech / M.B.B.S / M.B.A from Top Reputed Colleges like IITs, NITs, or IIMs choose Civil Services as the most prestigious career option. 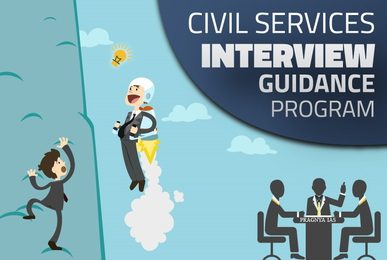 People who prepare for Civil Services after Degree will have to spend 3 to 4 yrs of time preparing for Civil Services. 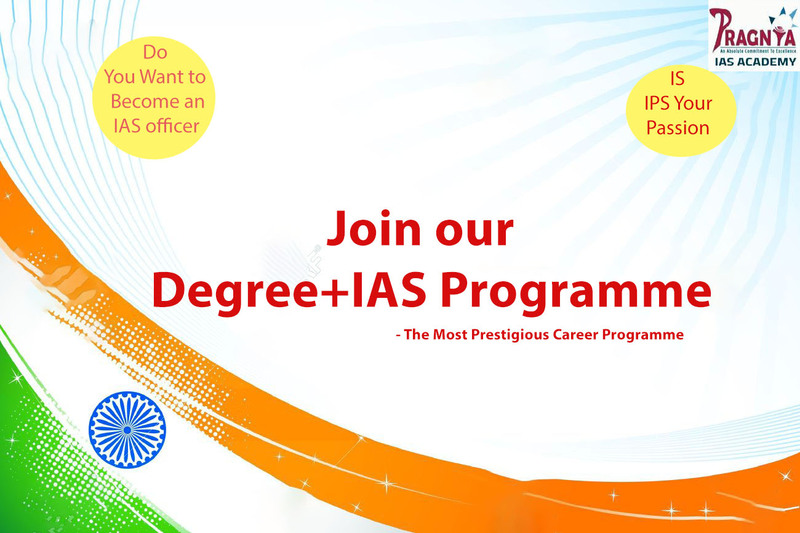 This shows that choosing Civil Services as a Career option from Intermediate and Degree will make the students to achieve their Dream Goal at a Very Young Age.